and please DO NOT USE SERPENTINE, thank you drive thru. 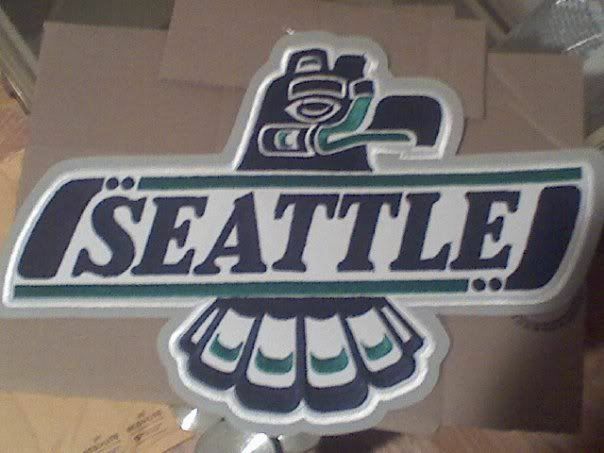 Can someone help me with the font in the TBirds logo? Can anyone tell me which letter font was used on the "State" script wordmark; as well as the number font on the numerals? Number font is Compacta, probably Bold. Wordmark is custom, I believe. For the numbers, thanks. But for the wordmark letters, there's no font similar or close to this custom typeface? I see. I don't believe Nike created a font, just the 'State' logo. Could be wrong, but I don't recall any kind of overall branding with it. I know the football program used the word mark briefly, but that was ditched early. It wasn't until the new redesign that they got more unified. I can respect on what you're saying. But even so, is there a font that's similar to the writings of the 'State' wordmark logo? That's all I ask. Anyone know the Notre Dame Shamrock Series uniform font? Does anyone know what type of font was used for the San Francisco 49ers Prototype Logo they tried to replace their logo with way back in 1991, which they thankfully didn't because every 49er fan and their dog squawked about it before it ever hit the field. Anyone know what fonts were used for old NBC and CBS football scores in the 80s? Prior to the California Golden Bears new wordmark/typeface re-branding in 2012 (mostly on football); which font(s) are close to a.) the letters and b.) the numbers of UCal's previous font (as of 2004)? Anyone know this font for Southern Miss? It's the one used in the helmet logo, but different than the one Conrad released. It's very similar to Maryland's font, but definitely different. Maybe Maryland's was derived from this one? Go to page 10 of this PDF. I sent it to Conrad a few months ago. I don't know if he is still working on it or didn't see it. Thanks a lot! Nice to have a vector of the helmet logo, too. Speaking of the Southern Miss fonts (like you mentioned which they are on pages 9 & 10), what are the official names of the primary & secondary fonts & its numbers? And is there any other fonts that close to them? Conrad made a font with the numbers and extended font here. Both fonts are likely custom, so I don't know if you'll be able to find them. I've been stumped on this one for quite a while, now. Something more similar to that lettering is what I'm actually trying to (re)create; I just need something to use as a point of comparison. Any and all help/suggestions greatly appreciated...thanks in advance. Almost...but not quite. It's not exactly the old Brewers font I'm looking for, but rather, whatever if any typeface that Brewers font was based on . 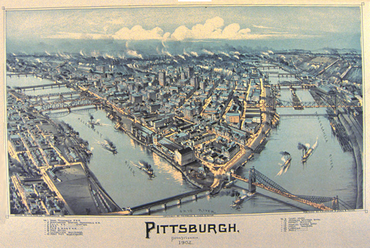 Something like the lettering down bottom of that old Pittsburgh poster is more of what I'm going for, if one exists out there somewhere.